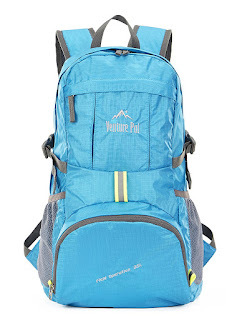 DURABLE. 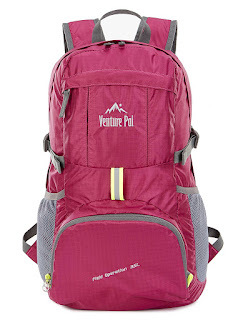 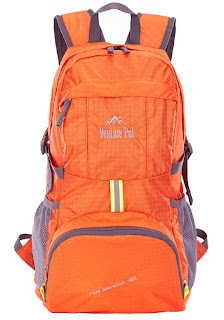 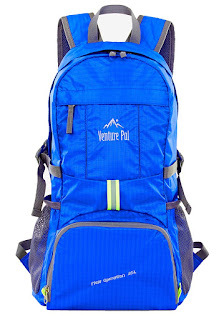 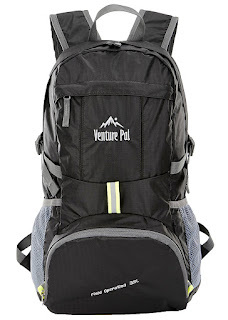 This Venture Pal Backpack is made with high-quality tear and water resistant material, provides extra strength and long-lasting performance with the lightest weight possible. 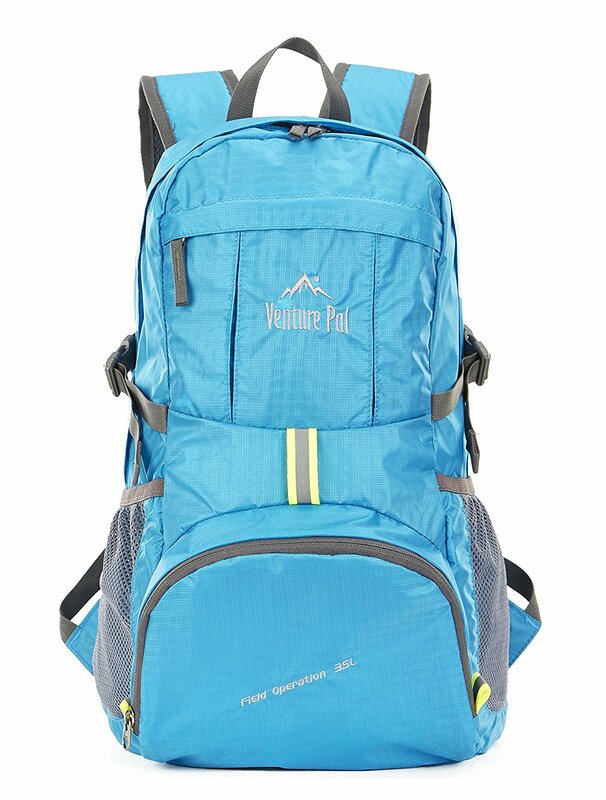 The extra strength provided by the double-layer bottom piece makes it very convenient to carry more load on your journeys. 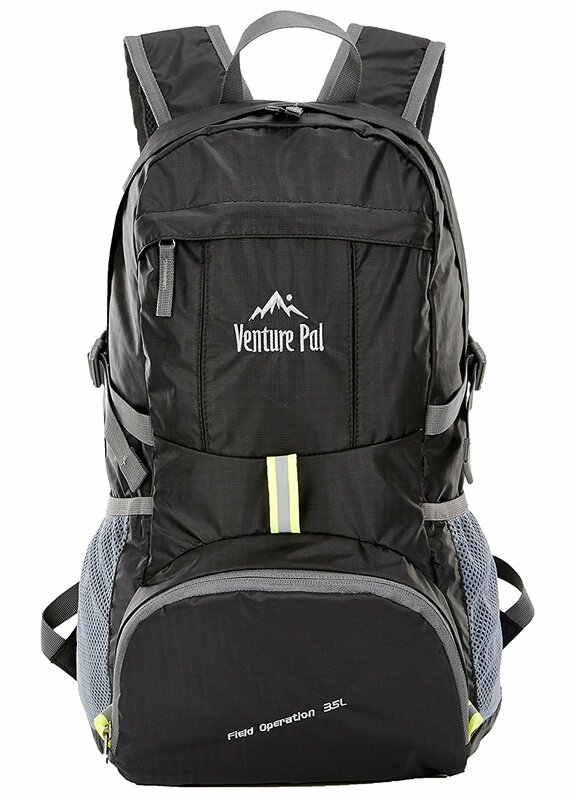 Heavy duty two-way SBS metal zippers across the backpack are convenient to operation on whichever side you prefer. 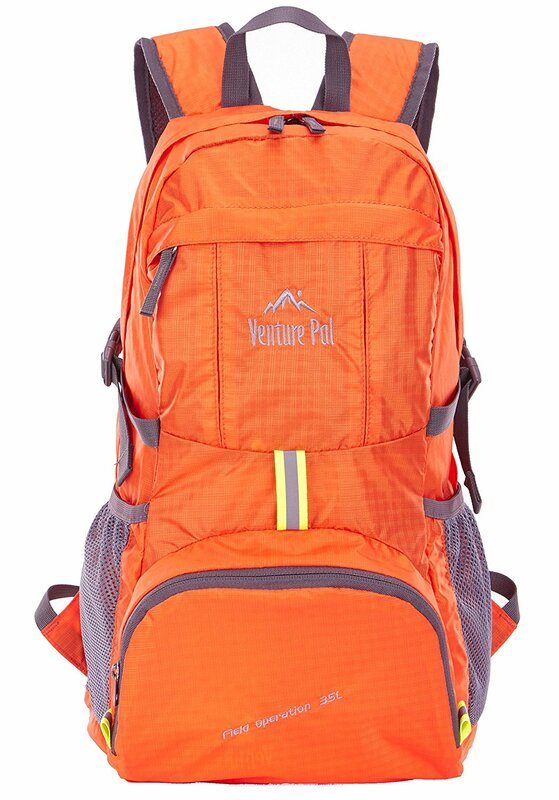 Longevity is further enhanced by bar-tacks at major stress points.